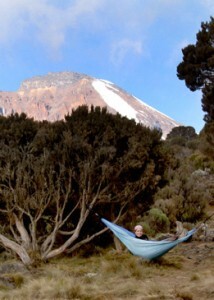 Todays post is a dedication to one of the amazing outdoor companies whose product has kept me sane on this trip, ENO. 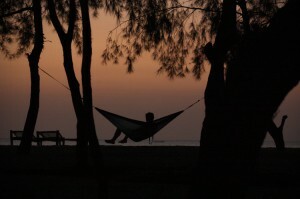 Based in Asheville, NC, ENO makes an amazing collection of hammocks and other outdoor accessories. 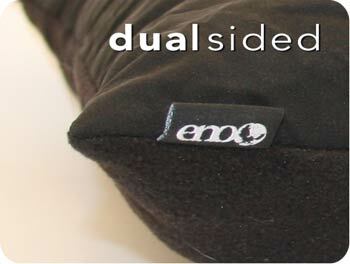 The ProPillow from ENO is an 11 oz pillow that is dual sided, polar fleece on one side, microfiber on the other, for cold/hot weather. This pillow has been a lifesaver over the past few months. The stuff sack it comes with makes it compact and awesome for travelling. The ENO Hi-Fi Speaker System has been a really handy product to own. 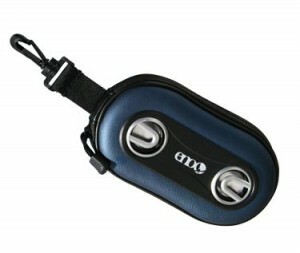 It only weighs 8oz and has a battery life of 7-12 hours! Just attach an MP3 player, and you’re set! Last, but not least, the Guardian Bug Net. This is truly an amazing invention! In conjunction with my DoubleNest hammock, this setup is priceless! 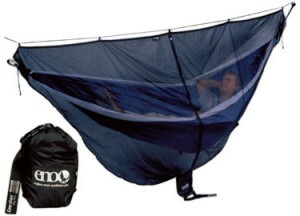 Thanks to ENO, the mosquitos are staying away! Here are a couple photos from the trip so far!